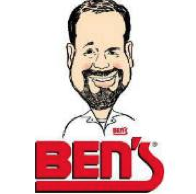 A former cook at Ben’s Kosher Deli, has sued the restaurant chain for wage theft. Find out more detailed information on this story here. Waiters worked only for tips at Taverna Kyclades, according to a lawsuit filed in New York federal court. Find out more detailed information on this here. Tip credit requirement was violated by Fresco by Scotto Restaurant according to a federal court judge in New York. Find out more information on this here. 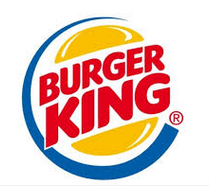 A Burger King franchisee in Florida has been sued for failure to pay overtime wages and wage theft. Find out more information on this story here. Recently reported on a case filed against World of Beer, a bar in New Brunswick, New Jersey. Find out more information on the story here. 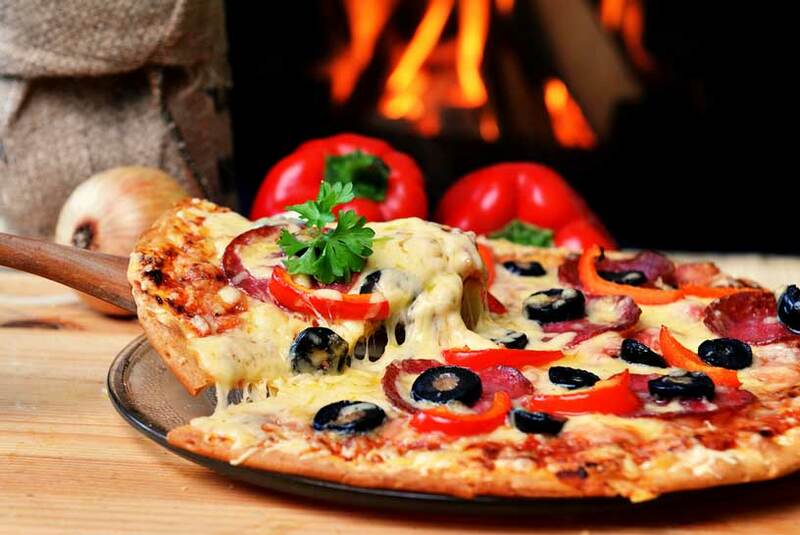 A lawsuit was filed on behalf of dishwashers, stock organizers, food preps, and cleaning personnel, who worked at Roberta’s Pizzeria. Find out more here. Ollie’s, a popular midtown Chinese restaurant, has been hit with a lawsuit by delivery workers. Find out more detailed information about this story here.